We deal in all types of OFFICE CHAIRS. 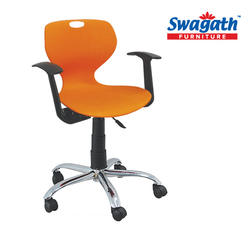 We offer Airconfab Office Chair from In space India. 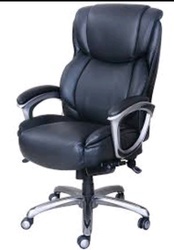 With the use of best finishing tools, these Office Chair are given smooth surface. These chairs are water proof and easy to clean. In addition to this, these chairs are offered to the customers with soft padding. Moreover to this, these chairs are reliable and wider enough to give comfort to users. Our organization is engaged in offering an exclusively designed assortment of premium quality Multipurpose Chairs. These are manufactured using finest quality and they ensure superior finish and durability. Our chairs are manufactured using high quality material. At NILKAMAL LIMITED, we aim at cutting down your hassles of navigating to multiple sites when decorating your house – your dream house.